It’s that time of year for trick or treating, costumes and candy, lots of candy! 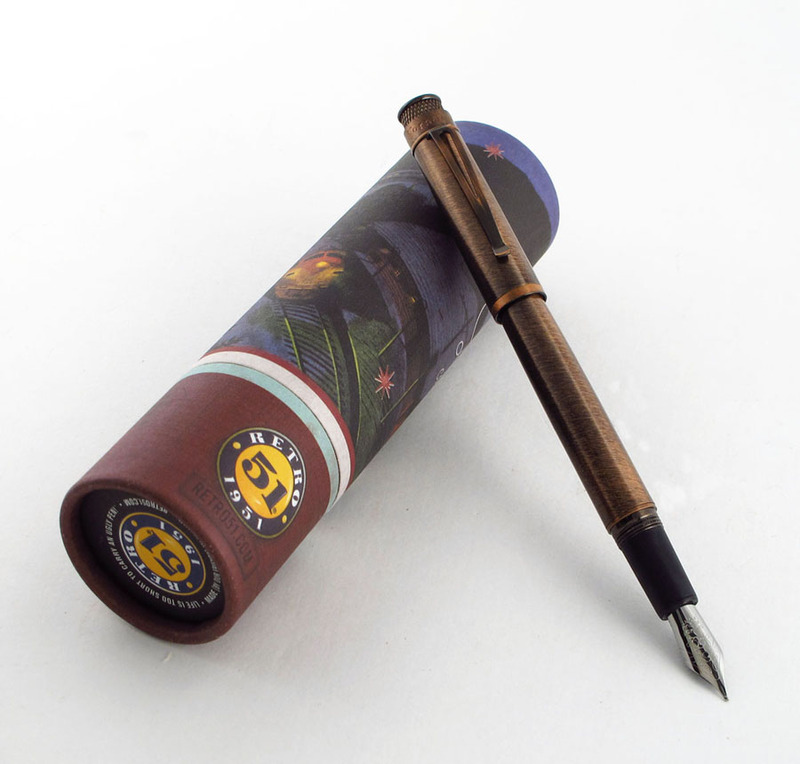 Well, Retro 1951 is having a contest where you can win one of several Retro 51 treats including the one of a kind Retro 51 Tornado (see below). So put on your costume and read the rules below. 1. Photo yourself, your kid or your pet IN COSTUME with a sign that says “Life is too short to carry an Ugly Pen!” with your smart phone (No Photoshopped entries will be accepted). 2. 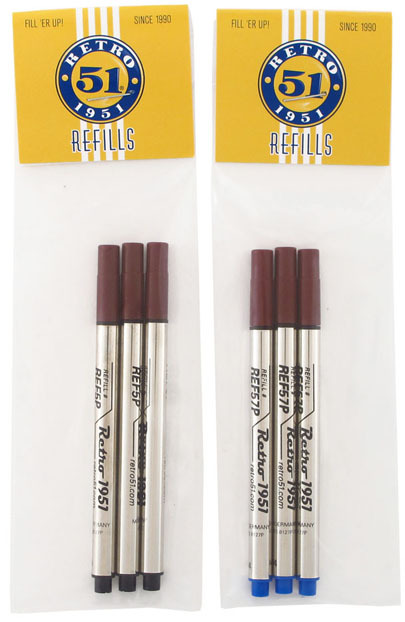 Post the photo on Facebook.com/Retro51 or on Twitter tag @Retro1951 and you will be entered. One entry per customer. 3. 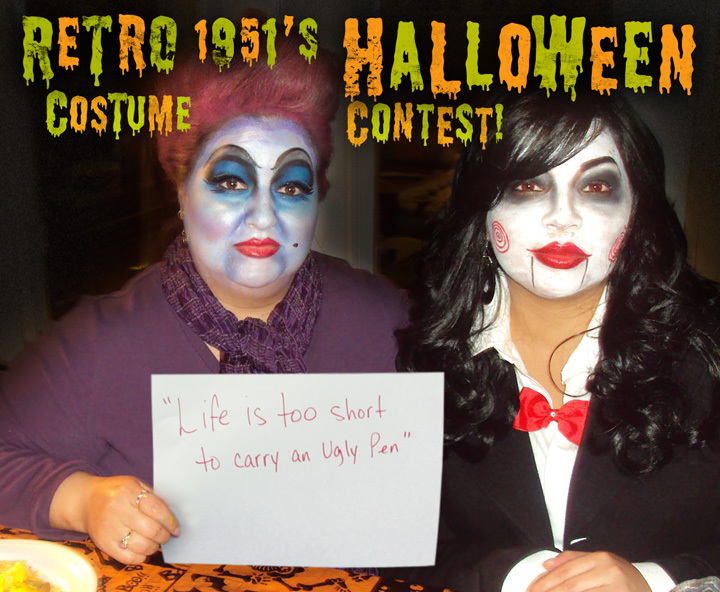 The Retro 51 team will judge their favorite costumes based on originality, hilarity or whatever is the coolest! (Please keep it tasteful too). 4. Contest ends Friday, November 1st at noon CST. Winners will be announced on Facebook and Twitter Monday at 11 CST. Grand Prize: One of Kind Tornado. 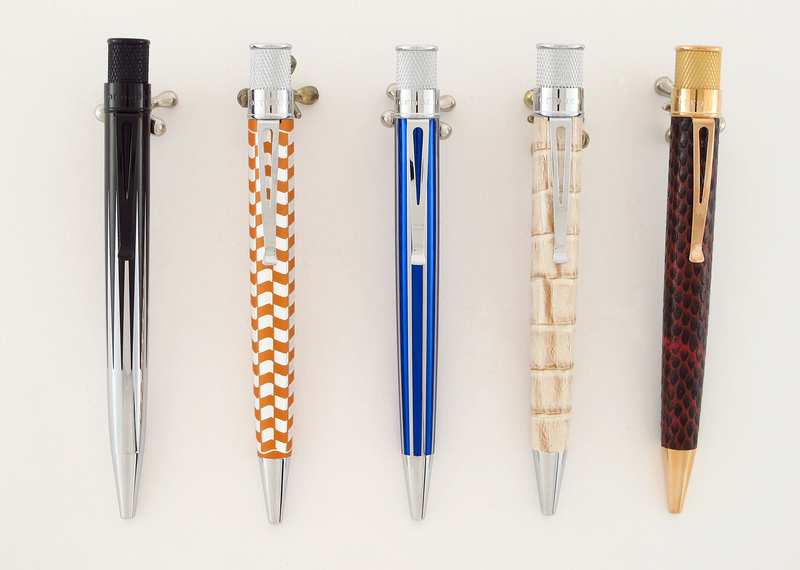 Your choice of one of these (from left to right): Stealth to Chrome, Wavy Orange Groove Writer, Blue and Chrome stripe, Creme Croco leather and Snakeskin leather with rose gold accents. Just posted my entry last night. Fingers crossed (or, in Buddy’s case, paws crossed!). Thanks for having such a fun contest!